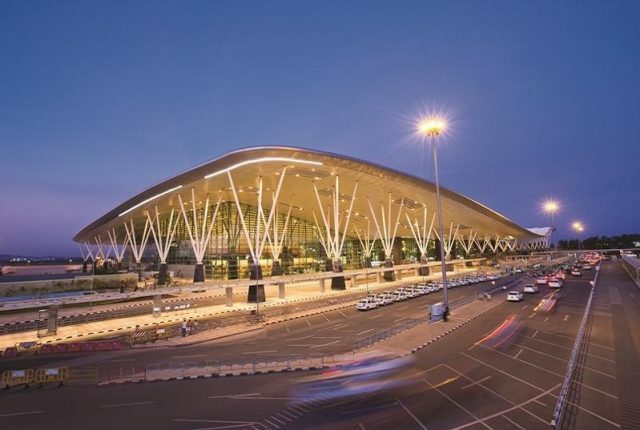 Bengaluru International Airport (BLR), or Kempegowda International Airport, is one of the busiest airports in India and serves Bengaluru, the Garden City of India and capital of Karnataka. Sprawled across a massive 4,000 acres, Bengaluru is a public-private consortium. 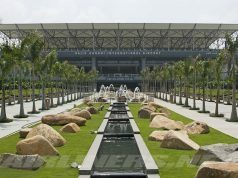 For those wondering how many airports in Bengaluru there are, Bengaluru International Airport was established in the year 2008 as a substitute for the congested HAL airport. HAL airport was the original primary airport that served Bengaluru. Easily serving over 20 million passengers every year, Bengaluru airport is the third busiest airport in India, after New Delhi and Mumbai airports, in terms of passenger traffic. If you’re looking for Bengaluru airport address, it is located at KIAL Road, Devanahalli, Bengaluru, Karnataka 560300. 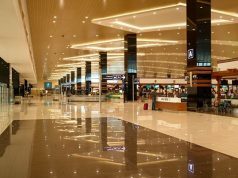 Terminal 1 is only terminal at Bengaluru International Airport (BLR) which serves both domestic and international flights. Bengaluru airport departures gates are situated on the upper floor of Terminal 1 while baggage and check-in can be found on the lower floor. There are 12 gates in total out of which 6 are domestic gates and the other 6 international. You can look at Bengaluru airport map for a detailed understanding of the terminal. 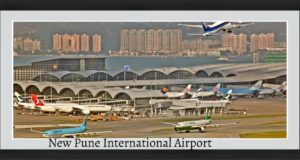 A new terminal (Terminal 2) and an additional runway are being built as part of Bengaluru International Airport expansion plan. For travelers hoping to book a trip to Bengaluru or board last minute flights from Bengaluru International Airport (BLR), here’s a list of the important passenger services you can expect to enjoy at the airport. 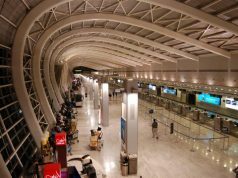 Whether you’re flying in business class flights or traveling in economy class, there are lounges at Bengaluru airport which allow you to enter for a fee, via program membership, or by paying for a lounge pass. 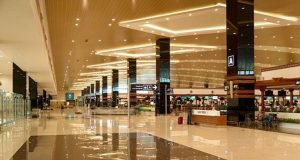 Besides the Plaza Premium Lounge at Terminal 1, there are several VIP international as well as domestic lounges at Bengaluru International Airport. 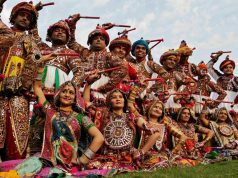 There are private lounges by elite airlines such as Air India, Jet Airways, Kingfisher Airlines, and the Oberoi Group. 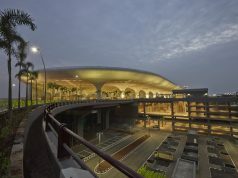 Run by The Plaza Premium Lounge, The Day Hotel is an excellent accommodation option for flyers stranded at the airport. Situated at the terminal domestic departures, there are about 20 rooms at the hotel in addition to a lounge area. Day room packages begin with a minimum of 3-hour stay. There are separate lounge packages and shower packages as well. You will find ATMs on the arrivals hall and along the curbside at Bengaluru airport in case you need to withdraw cash. Do note that you may be charged a small fee for the ATM transaction depending on the bank. There are information counters at Bengaluru International Airport (BLR) for travelers to take their inquiries to. You can also approach the airport staff directly for assistance. Wi-Fi is offered for free at Bengaluru International Airport. You will need to register after which a password will be sent to your smartphone to unlock and access the Wi-Fi. Besides catching up on work and staying in touch with loved ones, you can also check your Bengaluru airport flight status using the internet. Currency exchange service is provided at both arrivals and departures area of Bengaluru International Airport (BLR). The service is provided by Centrum and is also available at airside of both domestic and international departures. You will find a myriad of duty-free shopping options all through the international arrivals and departures of Bengaluru airport. Also, there are scores of small retail outlets dotting both domestic and international departures. Both terminals of Bengaluru International Airport (BLR) play host to baby care facilities which those traveling with infants and young kids find extremely helpful. It’s always best to hire a car when visiting a new place. You can explore at your own pace without having to wait for crowded public transport to take you where you wish to go. 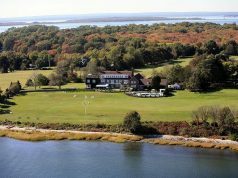 You can hire a car right at the airport upon arrival or book in advance. Some of the top car rental companies in Bengaluru International Airport (BLR) terminal are Carzonrent, Akbar Travels, and Myles Cars. Food and drink options are aplenty throughout Bengaluru airport with eateries staying open at varied hours. You can visit Subway, the Urban Food Market, or Cafe Coffee Day among other places to grab a bite to eat. Else, you can simply head up to the bar on international airside and enjoy a cold one. At the left luggage storage facility in Bengaluru International Airport (BLR), you can store luggage for up to 5 days. 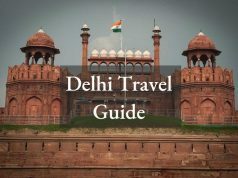 INR 240 per piece of baggage for a minimum of one hour is the standard rate. You will need to submit a copy of your photo ID, passport, local address, and flight ticket. Akin to Bengaluru airport bus service, the buggy service is meant to help elderly passengers, those with disabilities, women with children, and other passengers in need of assistance. While one buggy is stationed at the departure side outer curb, another one can be found at the international security hold area. 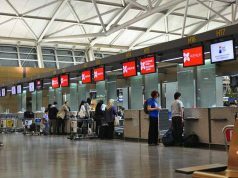 A visitor ticket can be purchased by people who wish to enter the airport to meet and greet arriving passengers or to even send loved ones off. Sold for INR 100 each on the curbside near the arrivals hall of Bengaluru International Airport, the visitor tickets offer a good 2 hours of visiting time. There are plenty of additional services offered at Bengaluru International Airport apart from the ones mentioned above. These include shower rooms, spas, prayer rooms, mobile charging points, salon services, automated e-Gates, luggage wrapping, smoking areas, lost & found services, rest zones, and self-service check-in kiosks. If you do not wish to stay at The Day Hotel in Bengaluru International Airport (BLR), there are several nearby hotels you can consider. Covering all types of budgets, some of the top hotels near Bengaluru International Airport are FabHotel Wagtail Suites, Airport Gateway, FabHotel IWE Studio, Clarks Exotica, Hotel Presidency, Taj Bangalore, Fantasy Golf Resort, and Plaza Premium Airport Transit Hotel among others. Mysore Airport (MYQ) is the nearest major airport to Bengaluru International Airport (BLR) at a distance of about 193 km away. 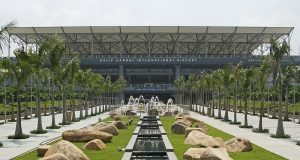 Other alternate airport options include Coimbatore International Airport (CJB), Chennai International Airport (MAA), Mangalore International Airport (IXE), Tiruchirapalli International Airport (TRZ), and Calicut International Airport (CCJ). 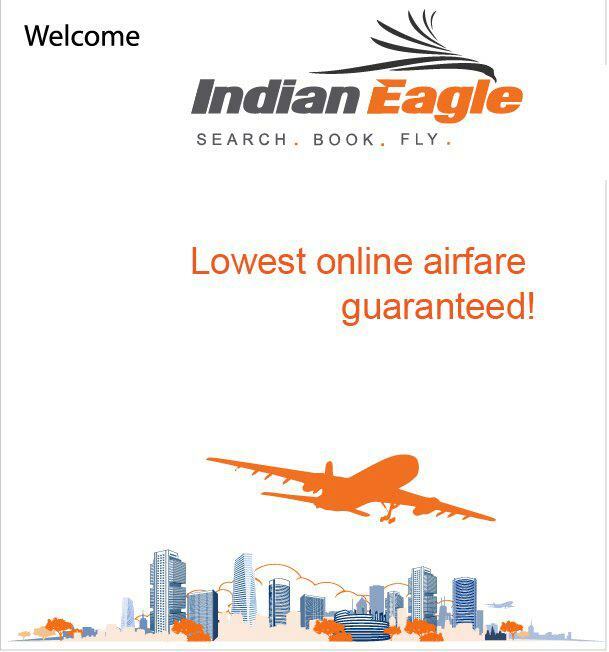 You can book connecting cheap flights from Bengaluru to any of these airports. 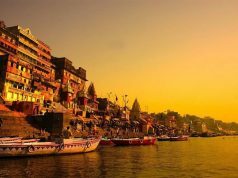 Top 6 Places to Visit in Varanasi, the Spiritual Center of India!